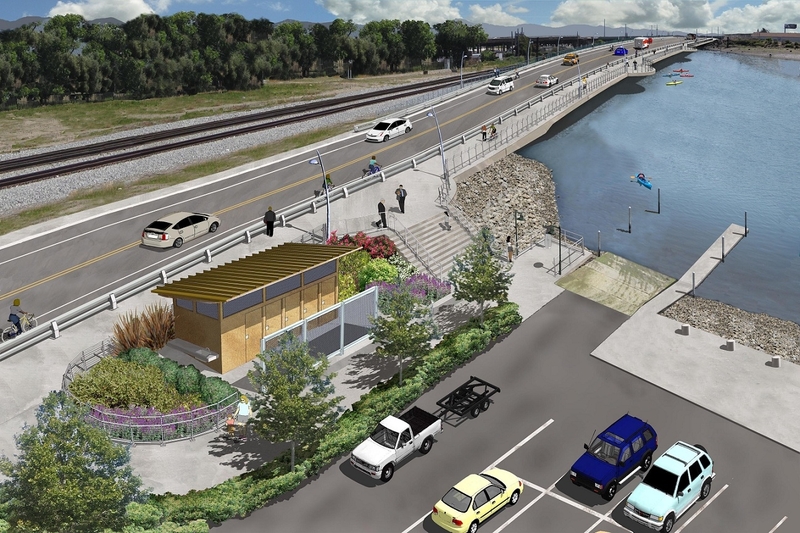 Transportation projects, bridge reconstruction, new trails and more! Improving the infrastructure of our wonderful City is of utmost importance to all of us. Click on the projects below to review them in more detail. Oakland is gearing up for bike sharing! 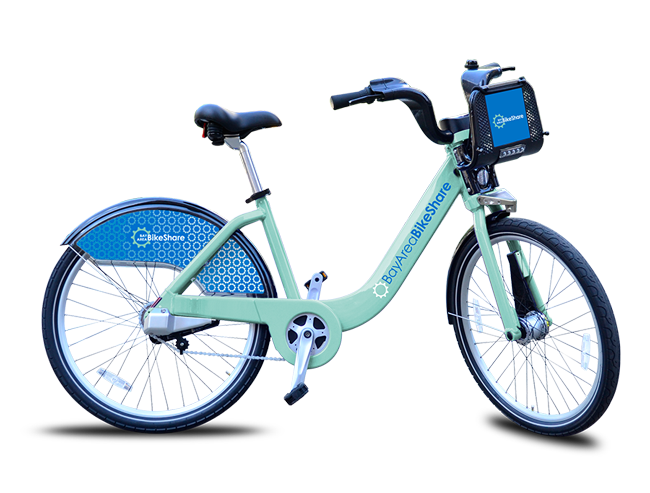 Click here to learn more about Bay Area Bike Share's expansion to Oakland. A beautiful plaza in the heart of downtown! 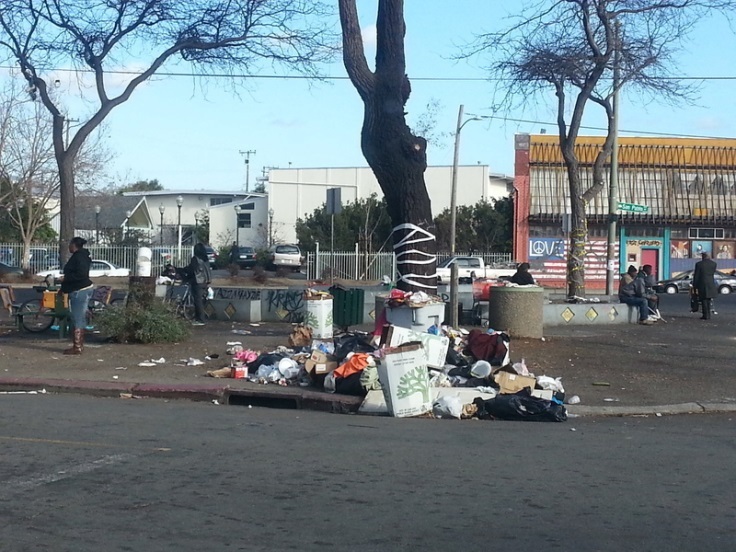 The City of Oakland is working to improve the safety and experience for all modes of travel on Fruitvale Avenue from Alameda Avenue to East 12th Street. The Gap Closure Project has a lot of information for community involvement. Grant funded and phased programs to expand Oakland's efforts to provide user friendly transportation options to everyone. 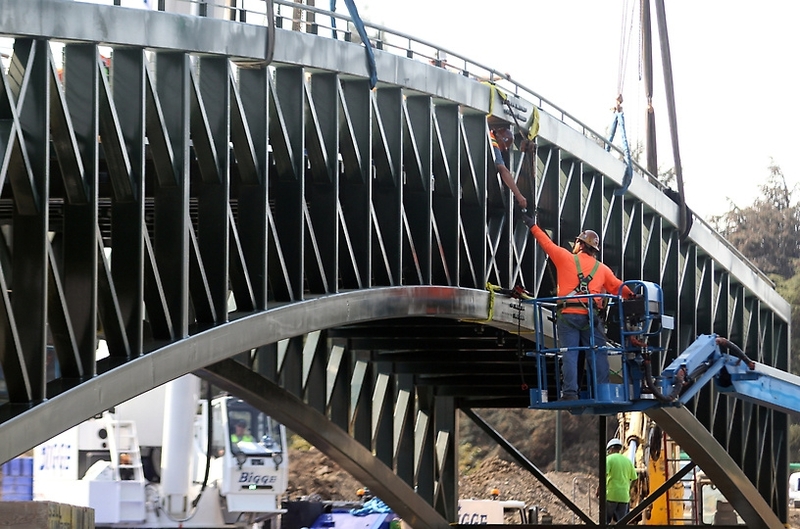 Heavy construction has begun and the Embarcadero Bridge at the Lake Merritt Channel and Oakland Estuary will be closed for two years for replacement to bring it up to seismic safety. Click here Embarcadero Bridge for more information. A complete streets implementation plan encompasses many perspectives for the needs of all users. Roadway safety, traffic calming, additional access all play a part in improving our streets. 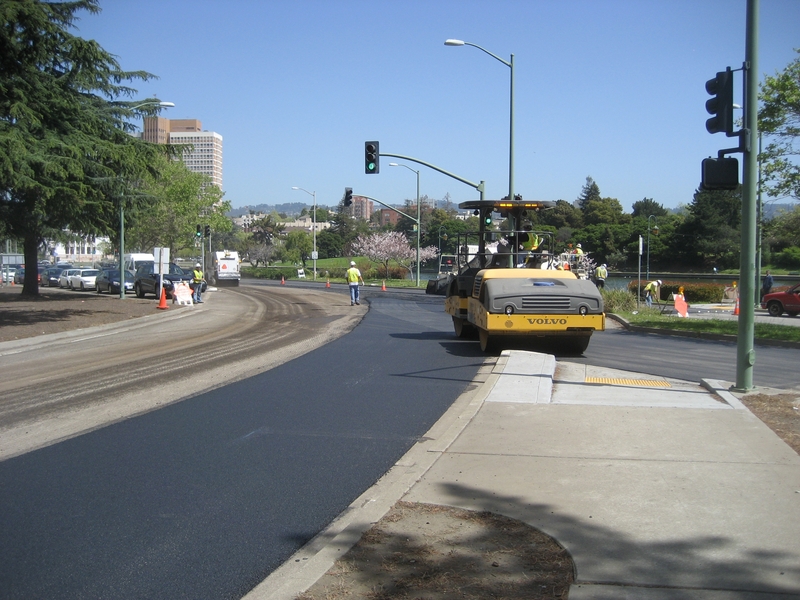 The City of Oakland has implemented a Road Diet on Grand Avenue from Elwood Avenue to Jean Street. 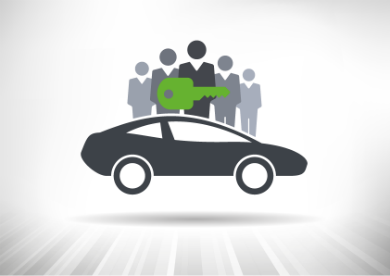 The project will improve safety for all road users. 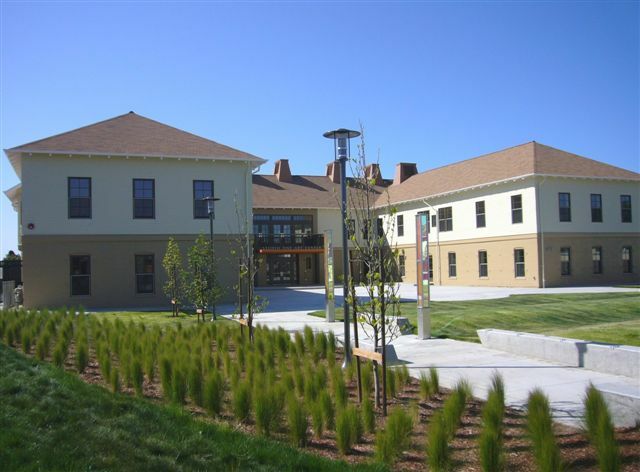 California Department of Housing and Community Development is funding this much needed project for the renovation of St. Andrew’s Plaza on San Pablo Avenue between 32nd and Filbert Streets in West Oakland. The community is actively involved in all phases, so please visit the website to learn more and watch the progress in revitalizing the plaza. 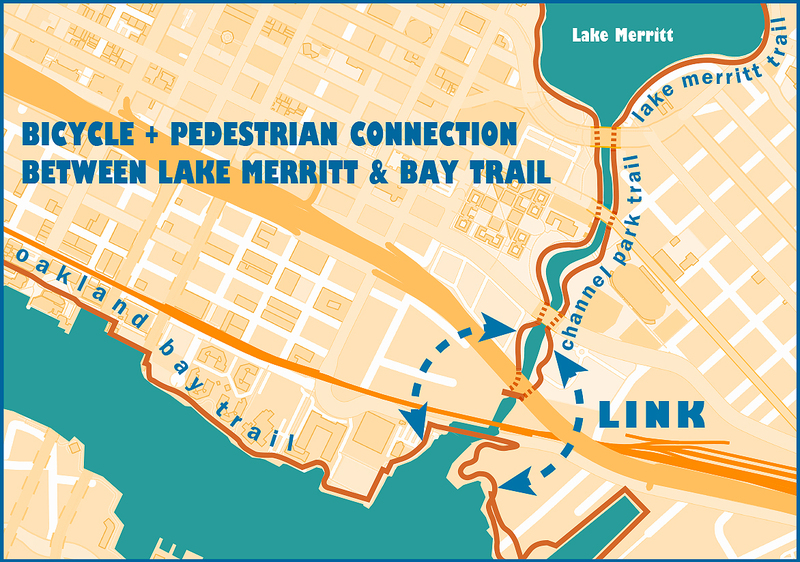 Construction is underway for a new vehicular/bicycle/pedestrian bridge over the Lake Merritt Channel at 10th Street. 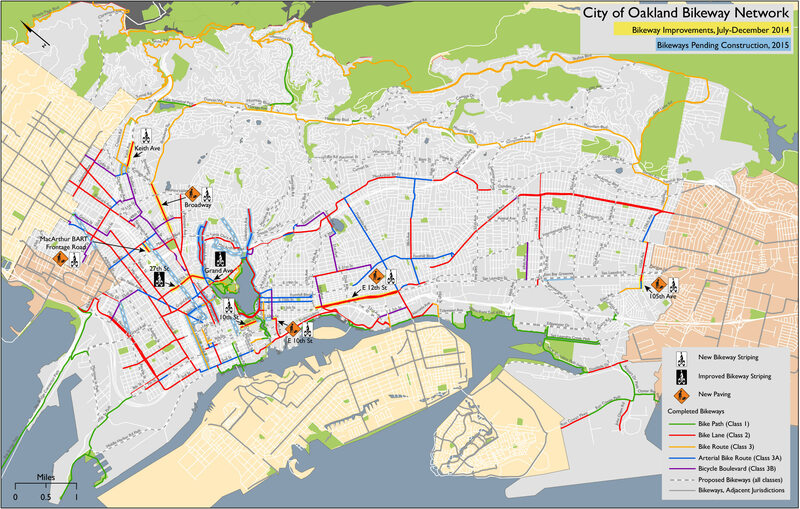 Explore Oakland's Bikeway Network map and the many related projects and programs. 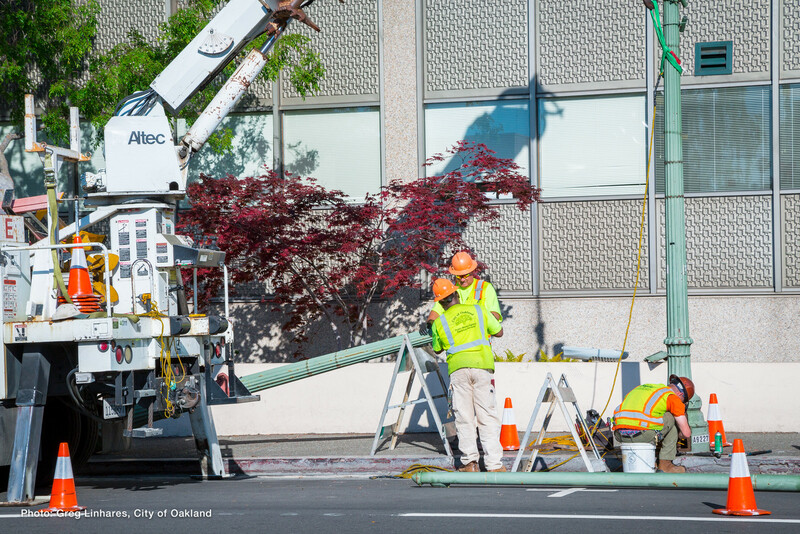 Repairing, maintaining, upgrading our roadways across Oakland is critical to our community livability. View the current paving schedule. 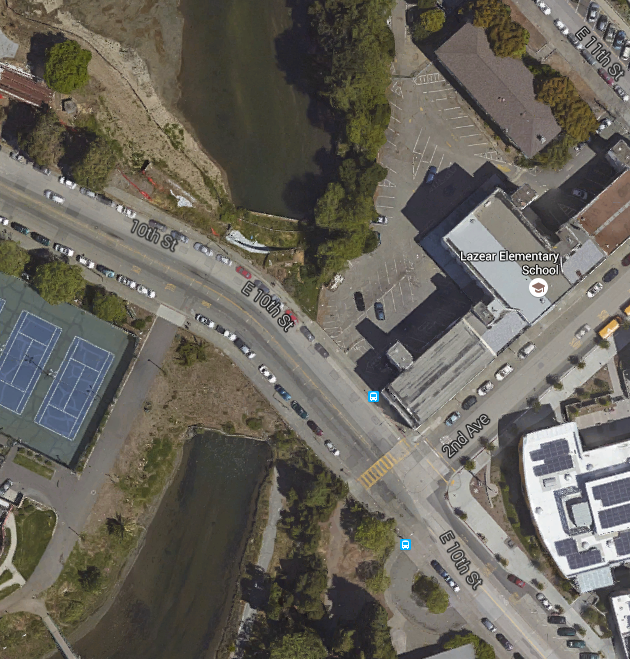 The long range improvements in the Lake Merritt 12th Street projects have many beneficial impacts for our City. In the early stages, here is a look at a new addition to the Bay Trail. 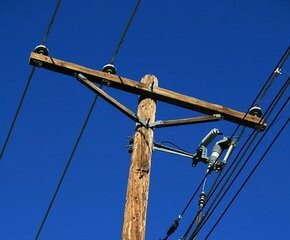 Pleas review the schedule of ongoing work on undergrounding. We have a webpage for Public Works Safety, so please click here.